We have reinvented layered clothing. We have made it easier and more effective. We have finally made it new and truly modular. 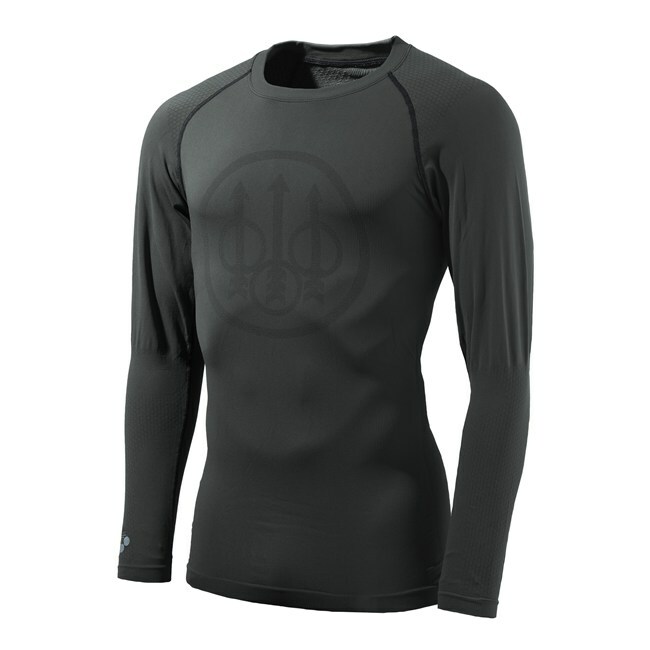 Just three layers and you’ll have all you need to stay dry, warm and protected in any weather condition and climate. Shape, function and reliability meet specific performance levels with the most performant materials and innovative design. Depending on the intensity of your physical activity, for the first two layers, you can choose between several options of breathability and thermoregulation, warm or extra warm, natural or high-tech fibres. The third layer offers you all the most specific solutions for any types of hunting, from big game to upland waterfowl, all over the world. 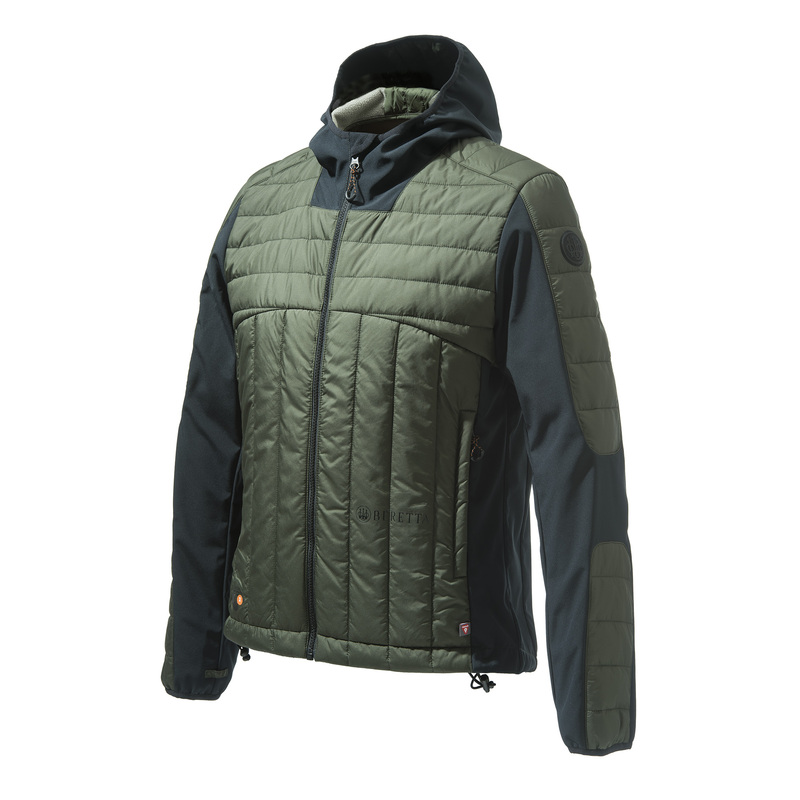 Silent, camouflage, thornproof, resistant to water and to wear and tear, windproof and with an infinite number of pockets. Play with the modularity and create your perfect match. 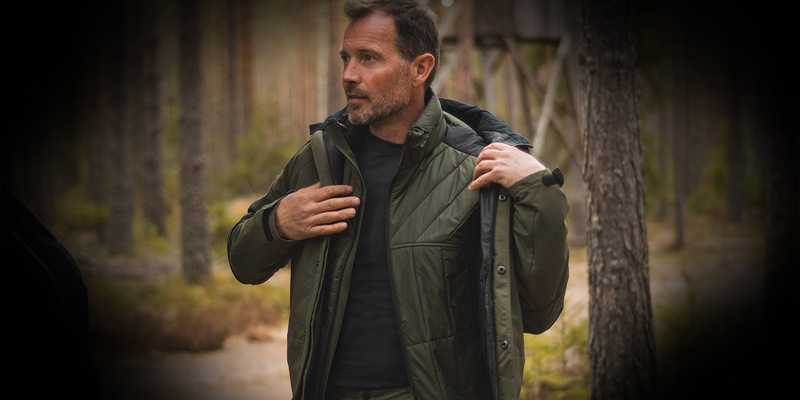 MEN'S HUNTING THORN RESISTANT WATERPROOF AND BREATHABLE JACKET THANKS TO GORE-TEX® LTD LINING. 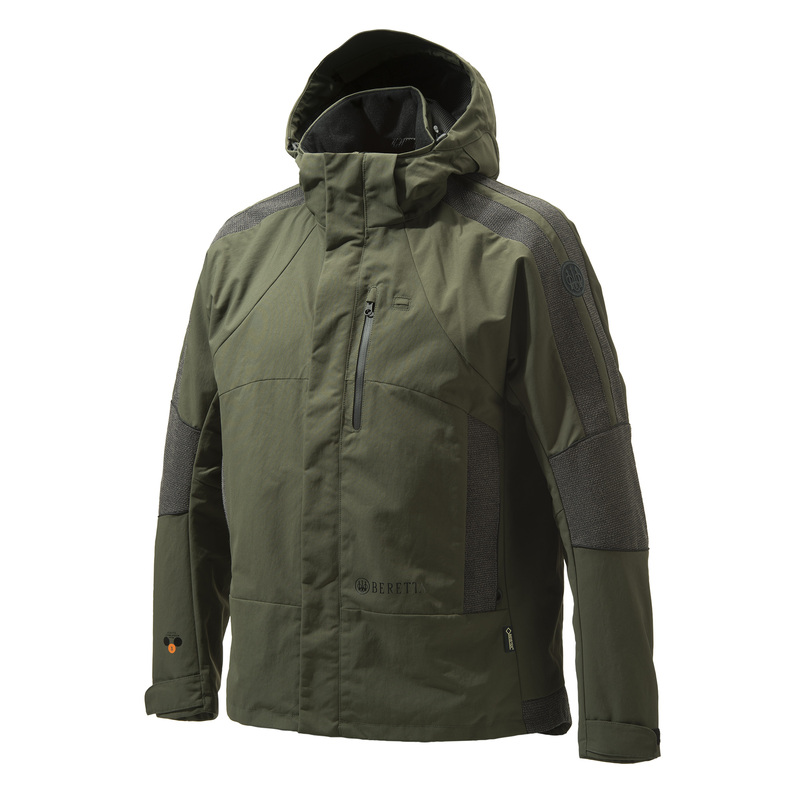 MEN'S COMBI BIS JACKET WITH PRIMALOFT® PADDING AND LIGHT SOFTSHELL PANELS. BODY MAPPING WARM LONG SLEEVES T-SHIRT REALIZED IN DRYARN FABRIC. 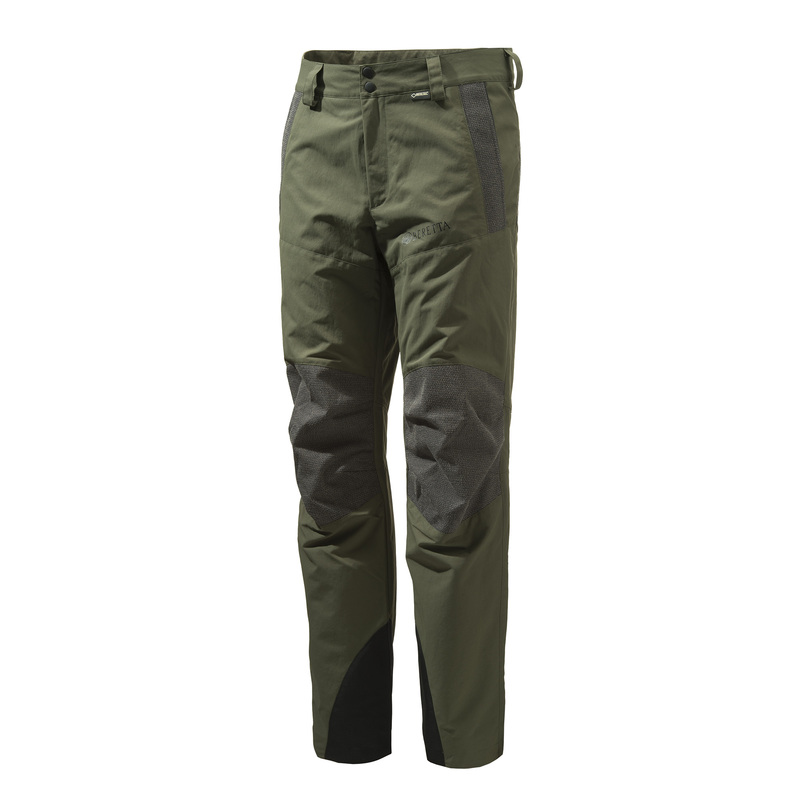 MEN'S HUNTING THORN RESISTANT WATERPROOF AND BREATHABLE PANTS THANKS TO GORE-TEX® LTD LINING.